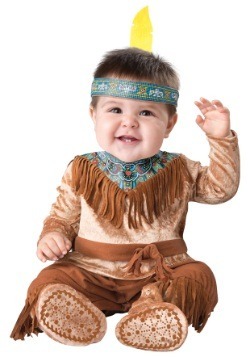 Kids Native American costumes are a great idea for Halloween. 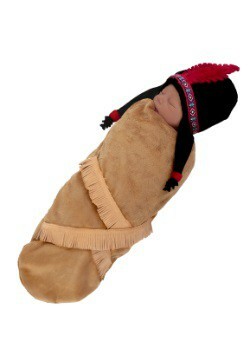 The Native American designs on our costumes for kids make each costume look authentic and unique. Look around to find your perfect Halloween costume or a great costume for a Thanksgiving presentation or play!